Again amazon celebrating great Indian festival. Its a very tough competion between flipkart and amazon. Both of the running Diwali sale. You will get best deals from these two website. This is the last amazon diwali sale and here you will get amazing discounts on products. 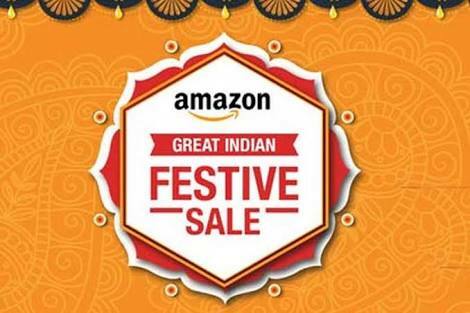 Amazon great Indian sale starts from 25 and end on 28 october. Choose any stuff that you would like to buy. Login / Register with your Id.